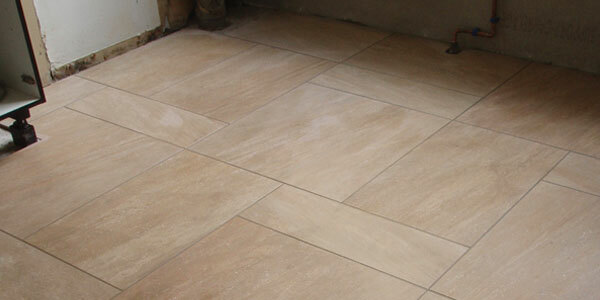 Abstract Tiling provide Kent and The South East with top-tier tiling services. 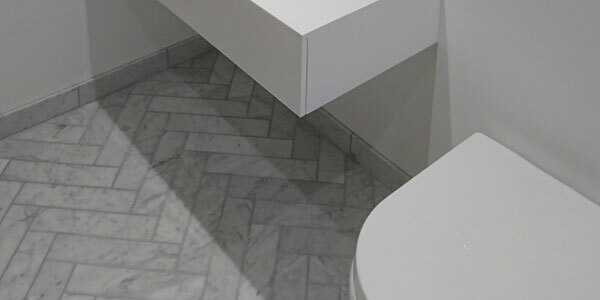 If you are searching for traditional customer service values combined with craftsmanship that speaks for itself, contact us today and get a free estimate on bathroom or kitchen tiling. You can rest assured that the tilers working on your property will keep a tidy workspace and complete the job quickly and thoroughly. Don’t settle for less than stellar service. 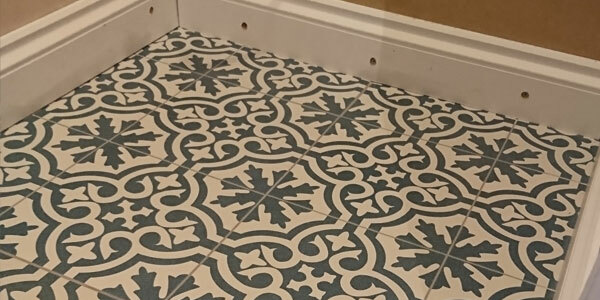 We specialise in all aspects of domestic and commercial floor tiling and we use all types of materials, ranging from natural stone to ceramic and porcelain tiles.